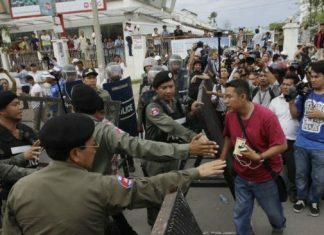 Phnom Penh – Cambodian premier Hun Sen warned against interference in the country’s affairs on Tuesday, his first comments since the European Union launched steps to cancel trade benefits that would hammer the local garment industry. The bloc announced Monday it would begin a process of intensive monitoring to decide whether to suspend duty-free preferences under the “Everything But Arms” (EBA) deal. 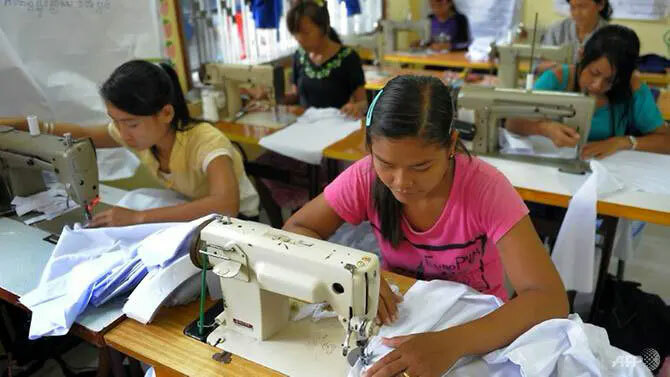 The move would deal a crippling blow to Cambodia’s robust garment and footwear industry, which exports more than US$4 billion worth of products to the bloc.